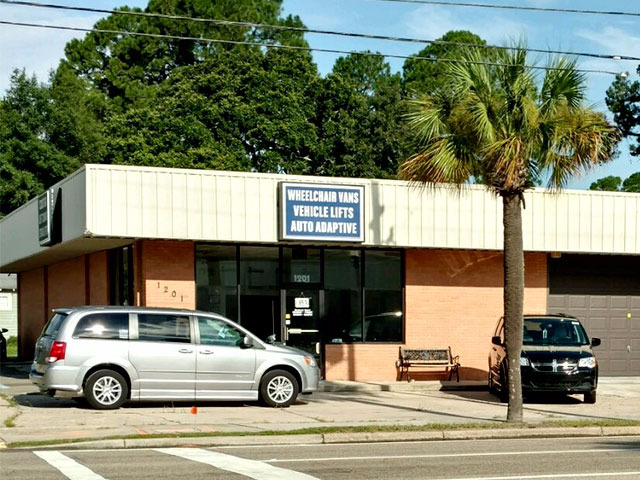 Our wheelchair accessible vans allow people who use wheelchairs throughout MS, AL and FL, along with their families, enjoy greater freedom and a better quality of life through safer, more convenient and comfortable transportation options. We have many new and pre-owned adapted vans for sale, with new vehicles arriving regularly. 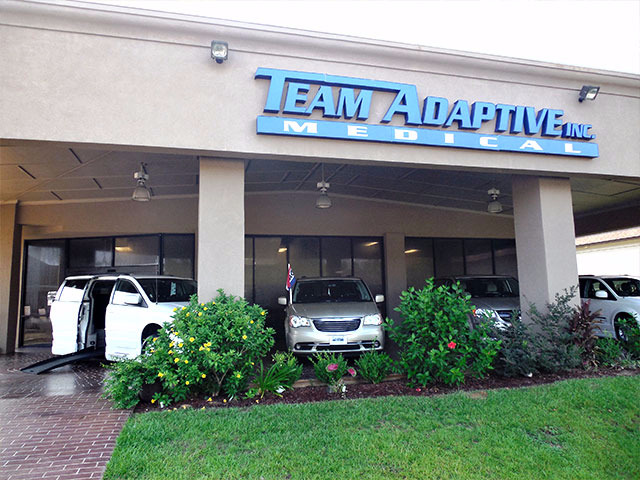 The experts at Team Adaptive will customize your vehicle to meet your specific needs. 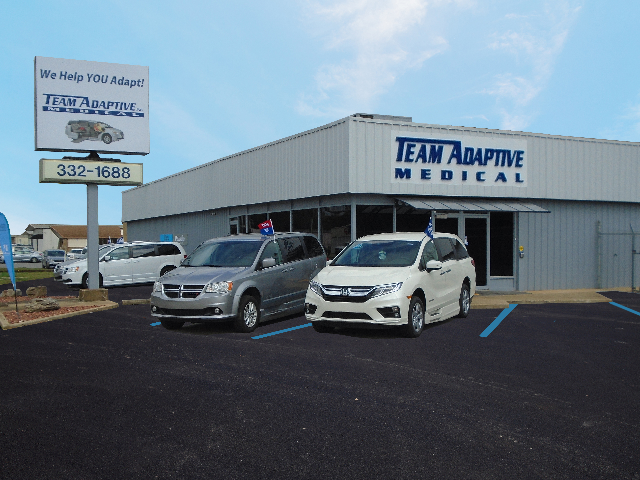 Team Adaptive is the premier dealer of wheelchair vans for sale and customized van conversions for customers across Mississippi, Alabama and Florida. 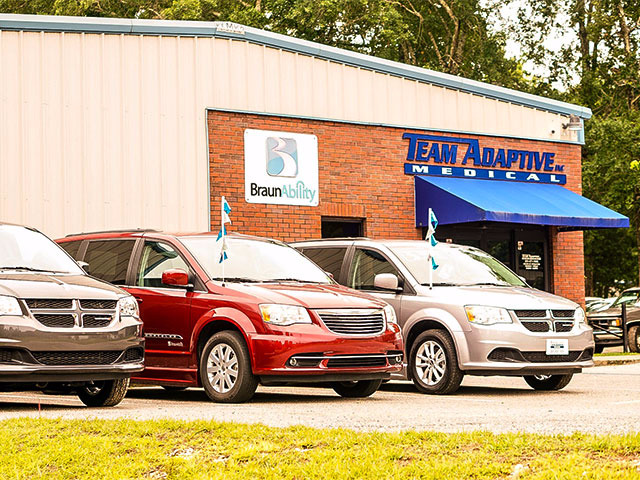 Team Adaptive partners with top manufacturers like BraunAbility conversion vans to provide customers with the highest quality and most reliable wheelchair vans. If you're looking to trade in your current adapted or non-adapted vehicle, Team Adaptive will work with you at each step. Contact the experts at Team Adaptive today!